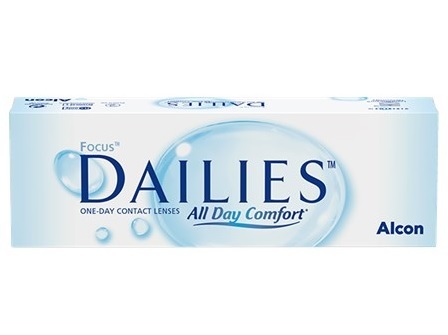 New: We have introduced a new daily lens for dry eyes and even more comfort - Crystal Aqua Daily, at a promotional limited offer price of only £5.99 / 30 lenses. 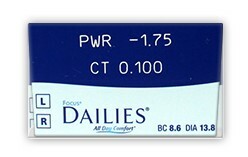 A great replacement for Focus Dailies - but almost 2/3 cheaper. Try them now while stocks last!